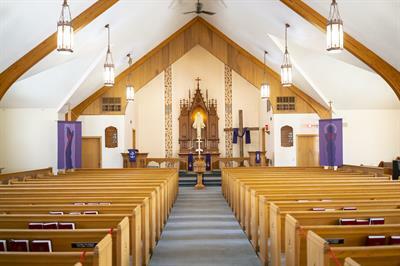 Faith Lutheran Church will be premiering a new cymbelstern on April 20 during their first annual Easter Vigil Service. A cymbelstern is a "cymbal star" for the organ. The cymbelstern is an old instrument, and unusual to have today. It was common in Germany throughout the 16th, 17th, and 18th centuries. The service will be an Easter Vigil Service. The service itself is unique, in that, following ancient tradition, it begins outside the church with a bonfire. Participants will then process into the darkened sanctuary with candles to await the dawn of Easter. When the Alleluias are sung for the first time, the cymbelstern will sound. 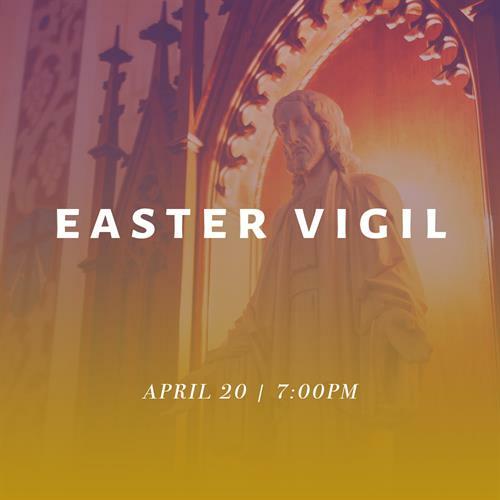 The service begins at 7:00pm on Saturday, April 20 (Holy Saturday). The service begins outside the church (on the Washington St. side). Parking is located off of Elm, just south of the Tin Man water tower downtown.